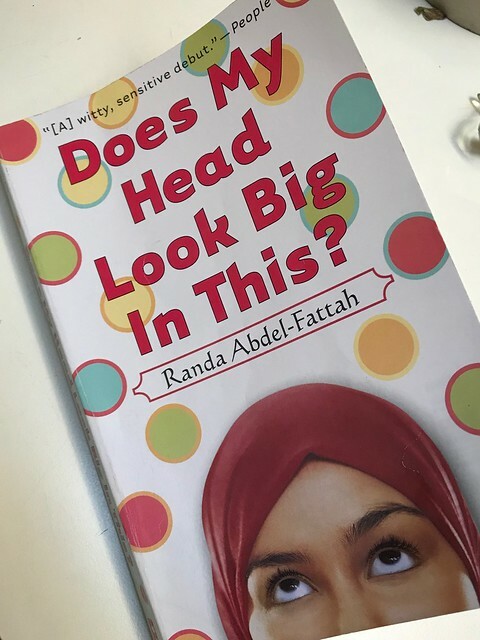 The Green Band’s latest read aloud is “Does My Head Look Big In This?” by Randa Abdel-Fattah. The book tells the story of Amal, an Australian-Palestinian teenager living in Melbourne who decides to start wearing the hijab (“veil”) full-time. As a Muslim, Amal is in the minority at her new school and in her community, and the book, told from her perspective, talks about the ways in which the people around her respond to this very visible symbol of faith. This connection between cloth (the hijab) and identity has lead to a study of Islam in the Band. 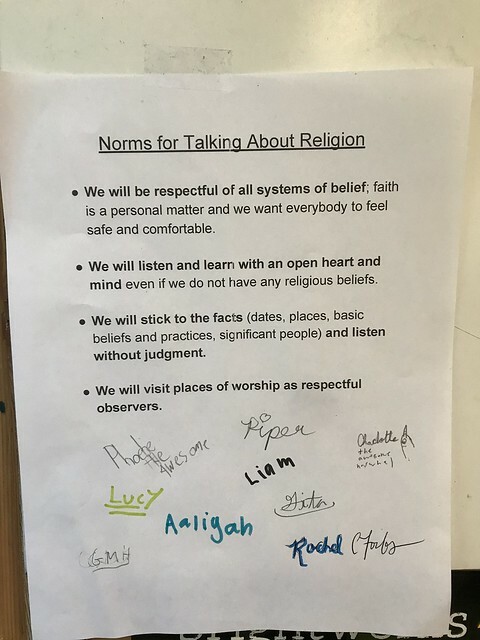 While the majority of the Green Band identifies as being secular or atheist, the kids have done an amazing job following our Norms for Talking About Religion. These norms, inspired by this Teaching Tolerance article, allow for respectful and open-minded discussions of religion. For many students, this was the first time learning about religion in an academic setting. Our study of Islam culminated in students doing a short reflection on how their lives connect to the Five Pillars of Islam: Shahadah- faith, Salat- prayer, Zakat- charity, Sawm- fasting, and Hajj-pilgrimage to Mecca. 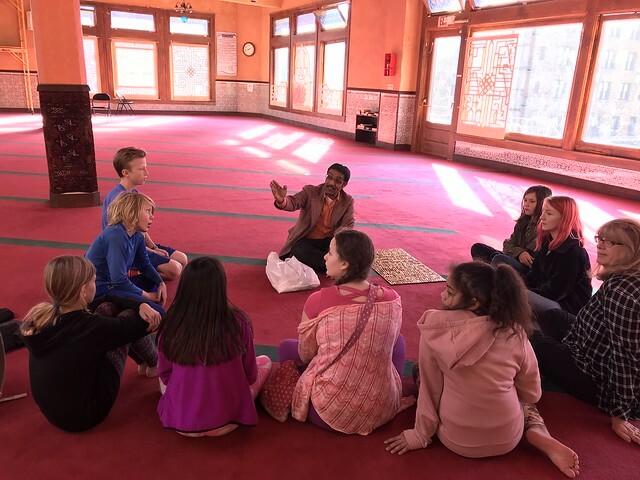 Students were able to find commonalities between traditions and aspects of their lives and those of the Muslim faith. I am very proud of the work that the Greenies did in our study of Islam!